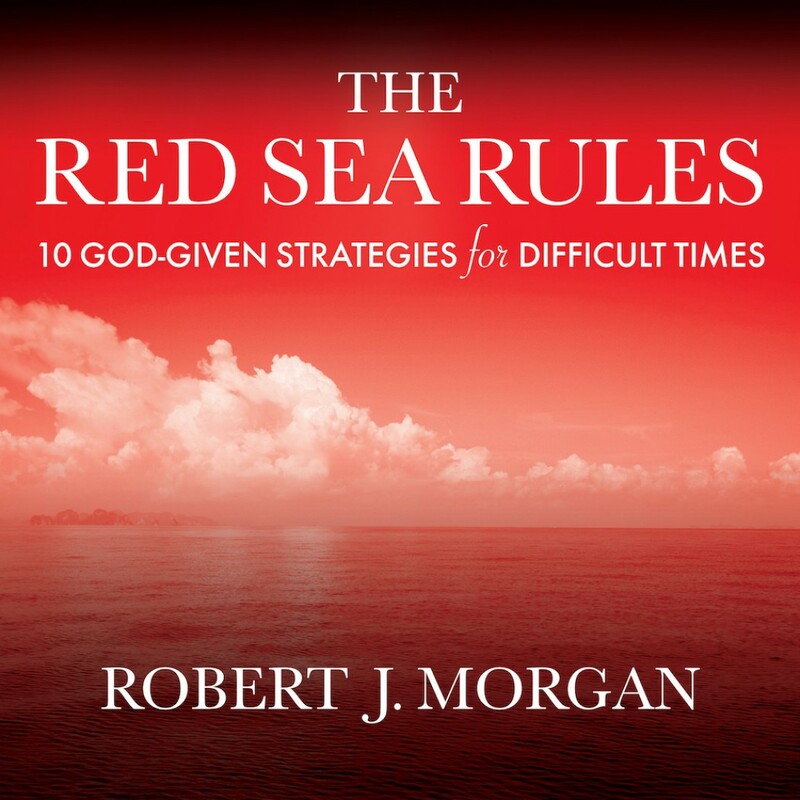 The Red Sea Rules | Robert J. Morgan | Audiobook Download - Christian audiobooks. Try us free. Just as Moses and the Israelites found themselves caught between "the devil and the deep Red Sea," so are we sometimes overwhelmed by life's problems. The Red Sea Rules reveals that even in the midst of seemingly impossible situations God promises to make a way for us. His loving guidance will protect us through danger, illness, marital strife, financial problems, or whatever challenges Satan places in our path. Using the Israelites' story in Exodus 14 as an example, Robert J. Morgan offers ten sound strategies for moving from fear to faith. Life is hard, especially for Christians. It is certain that we will face difficulties, and that God will allow them, as He allowed the Israelites to become trapped between Pharaoh's rushing armies and the uncrossable Red Sea. But just as certain is the fact that the same God who led us in will lead us out. As The Red Sea Rules makes comfortingly clear, He is in control.